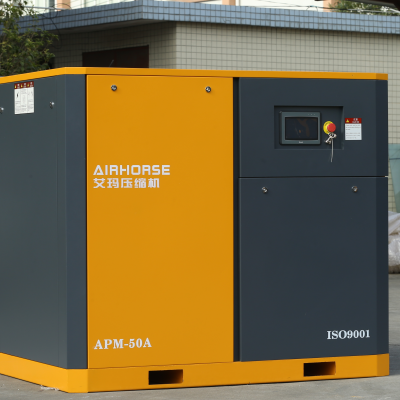 Guangzhou AirHorse Compressor Co., Ltd is the professional Manufacturer for Air compressor system equipment,our main products include Screw Air Compressor and Piston Air Compressor. AirHorse Screw air compressor uses the cutting-edge technology as well as leading work craft:Original German air end,equipped with Genuine SKF bearing,Siemens/ABB electricity system and other International famous brand spare parts,to make sure the reliability,high-performance,low noise and long life-span.Our products are widely used in power generation,semiconductor,shipbuilding,oil field,rubber,food,pharmacy,package,electronic,communication,cement,glasses,chemical,textile,papermaking,gas,oil refining etc. Depending on advanced research and development technology,scientific management,excellent productive and rich experience,we have obtained the approval of ISO9001-2000 international quality management system,ISO14001 Environment management system authentication.CE quality system.AirHorse products sells well around the world. 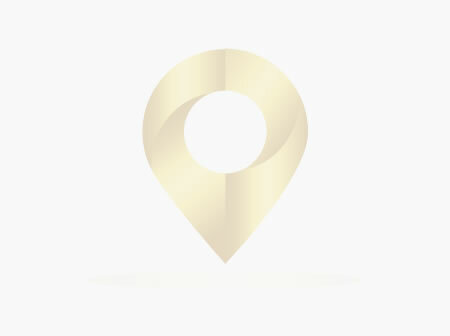 AirHorse sell and service network spreads in more than 30 cities of China.In Europe,North America,South America,Australia,Africa,Russia,Southeast Asia and Middle east,the complete sells and service wed could be found. Welcome to join our Compressor group.